The enormous country of Australia has an equally huge range of native flora. And it's no surprise, considering how many regions the country encompasses: tropical and subtropical rain forests, arid deserts and cool coastal zones. Australia is home to many beautiful native flowers, some of which can't be found growing in the wild anywhere else in the world. 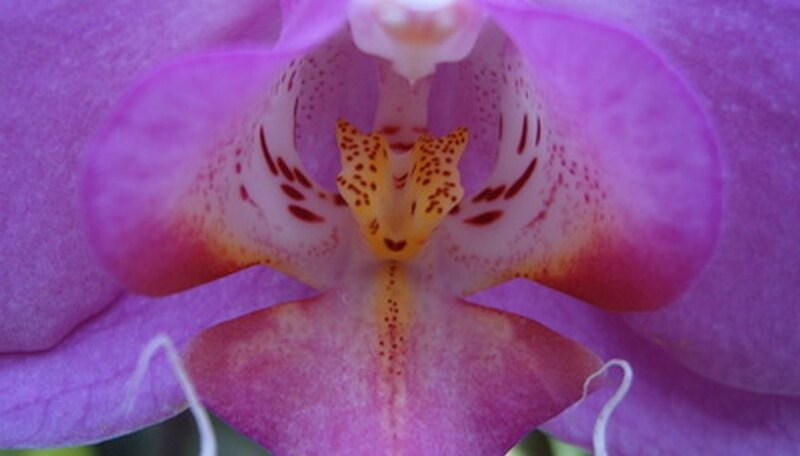 The wet tropics of Queensland, Australia, is home to approximately 230 different species of orchids. These tropical orchids grow both on the rain forest floor and on tree branches and rocks. The Cooktown Orchid (Vappodes phalaenopsis) is a vibrant purple-, white- or blue-tinged orchid that is the floral emblem of Queensland. These delicate blooms are rare in the wild because of overharvesting for commercial purposes, and the plants are now classified as vulnerable. Australia is home a variety of hibiscus species. 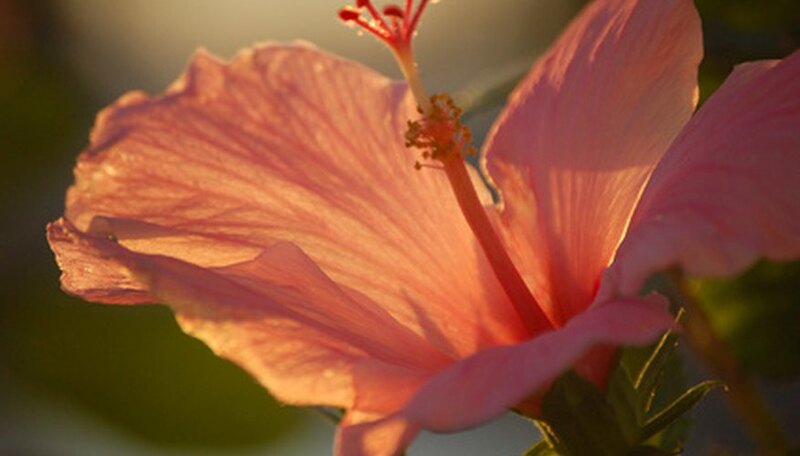 Popular as ornamental plants for their showy blooms, Hibiscuses grow in the wild in many temperate, suptropical and tropical regions of the world. The swamp hibiscus (Hibiscus diversifolius) is a sprawling shrub that can be found in swamps and bogs in both New South Wales and Queensland. The plant produces yellow blooms with crimson centers. 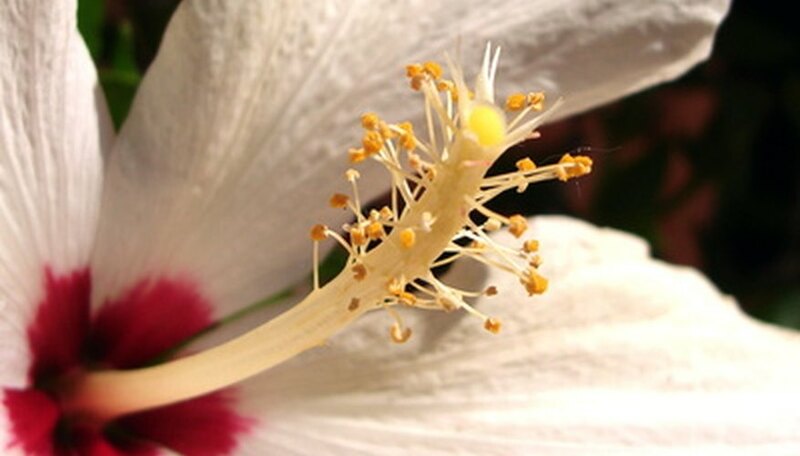 An extremely rare hibiscus, the Philip Island hibiscus (Hibiscus insularis), is native only to its namesake, Philip Island. The critically endangered plant has lilac petals with a hot pink center. Almost all species of the genus Calotis are native to Australia. One of these species is the Bindi-Eye (Calotis cuneifolia), also called the Purple Burr-daisy, a shrub-like herbaceous perennial that can be found growing throughout Australia, from the Northern Territory to New South Wales, Queensland and Victoria. The plant boasts daisy-like flowers that have pale lilac petals. The Bindi-Eye is a hardy plant that blooms for a good portion of the year, eventually giving way to reddish brown fruits.